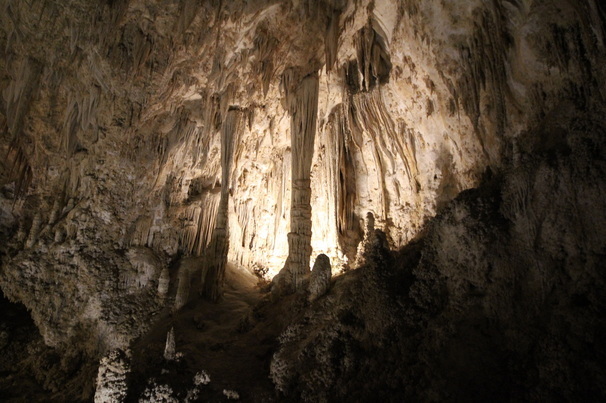 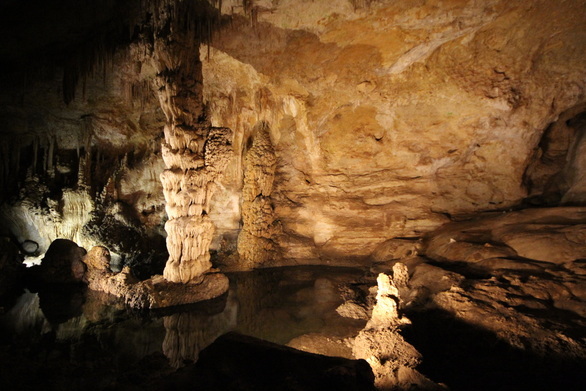 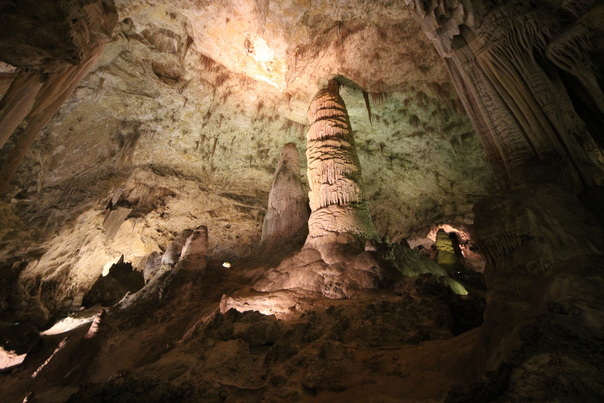 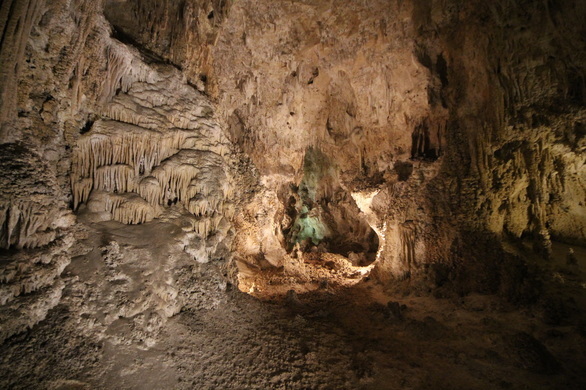 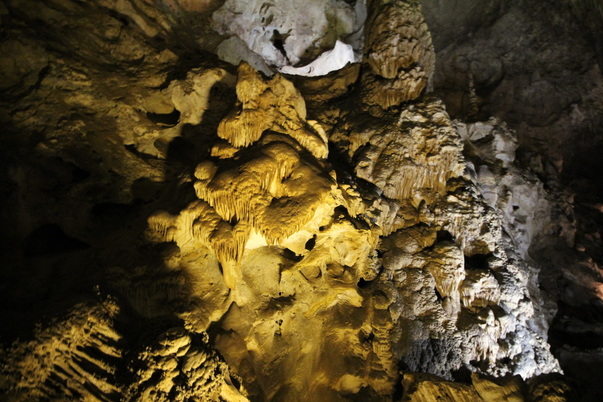 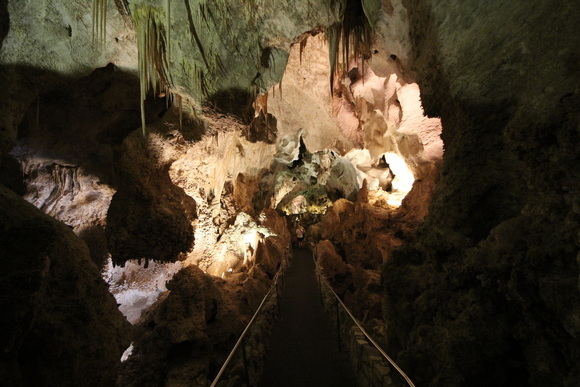 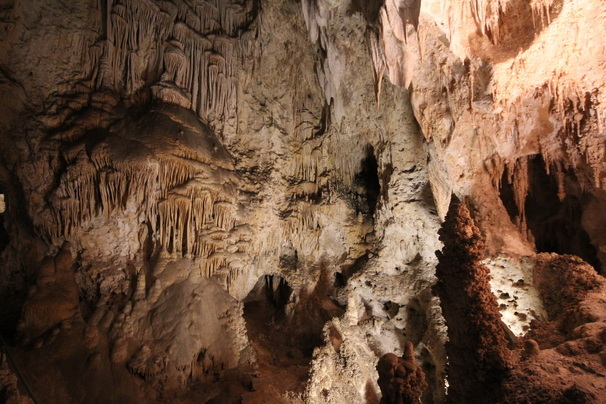 Carlsbad Caverns National Park is located in the Guadalupe Mountains in southeastern New Mexico. 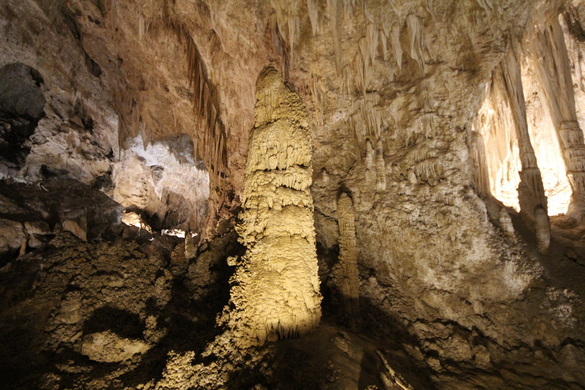 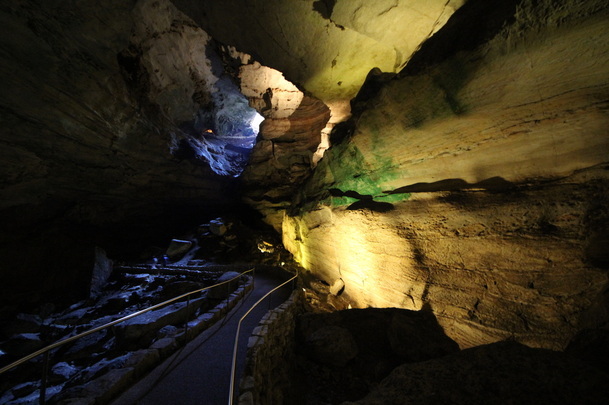 ​the Big Room, a natural limestone chamber which is almost 4,000 feet (1,220 m) long, 625 feet (191 m) wide, and 255 feet (78 m) high at the highest point. 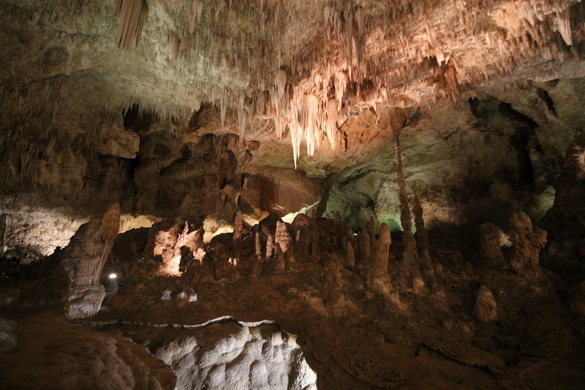 It is the third largest chamber in North America and the seventh largest in the world.